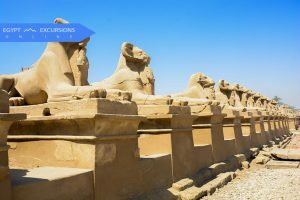 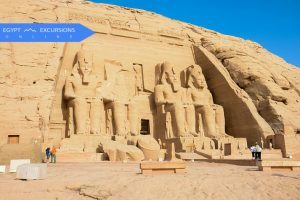 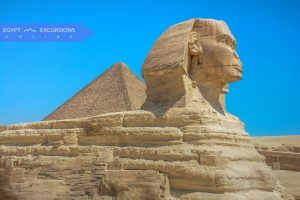 Choose from 7 Top Aswan Excursions and Things to do listed on Egypt Excursions Online. 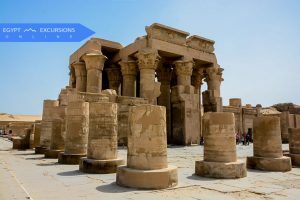 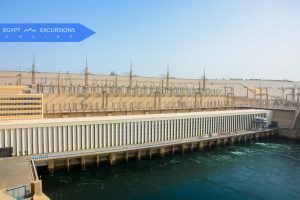 Private tour guide to enjoy a full day trip to the High Dam, Unfinished Obelisk and Philae Temple in Aswan. 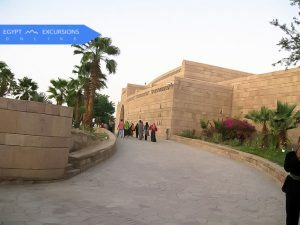 Book a Private Aswan Nubian Museum and Nubian Village in Aswan with Egyptology tour guide in Aswan.